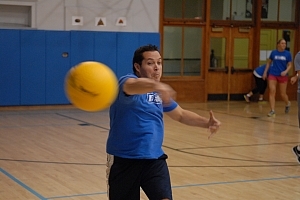 If you can dodge a wrench or even if you can't...PSSG dodgeball leagues are a ton of fun! 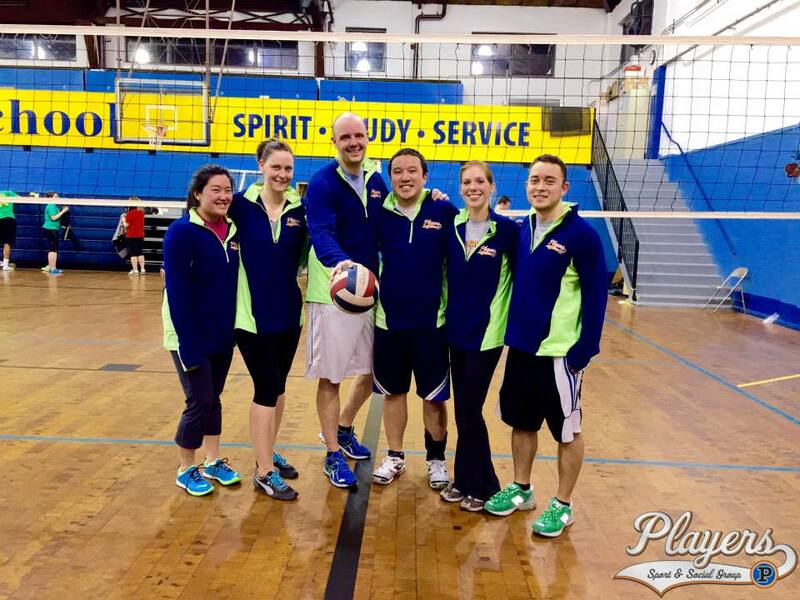 Take your team back to grade-school glory days with a coed dodgeball league. All leagues include t-shirts, online schedules/standings and a ref who calls a fair game while encouraging everyone to have a great time. Don't have your own team? Register as an "indy" and we'll place you on a team with other "indy" players. Dodgeball leagues are filling up fast! Mon, Tues, Wed, Thurs Nights! Reserve your team's spot for $100! Click here for our complete Team Payment Policy. Find a Bar Sponsor for Your Team! These Bars Want to Sponsor You! 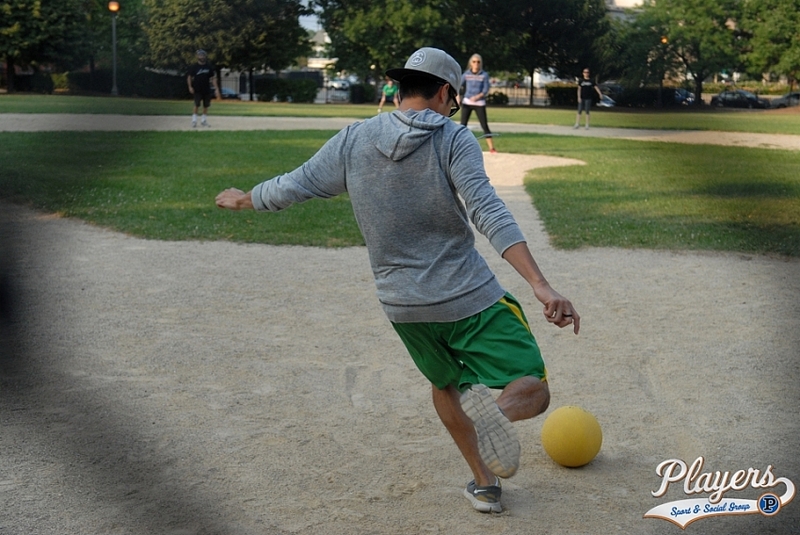 Collect $$$ towards your league fees, team t-shirts & discounts on food/drink each night at the bar. Click here to view a list of bars that want to sponsor your team! No team? No problem! Register as an individual or in a small group of friends and get placed on a team with other individuals. We place 98% of the people who register with us. Playing as an indy is a great way to meet people and make new friends! Email our indy coordinator with specific questions! Click here for more on how the INDY process works! Tues & Thurs nights on the Turf! 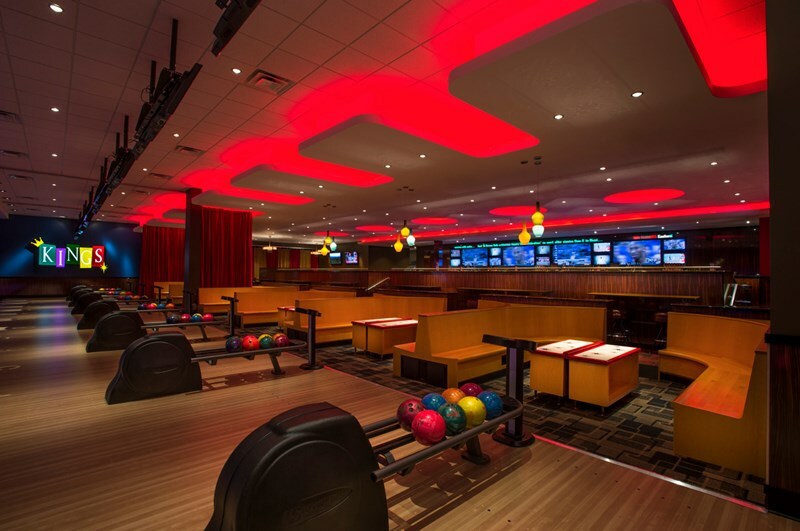 Players Sport & Social Group runs leagues, tournaments & events in Chicago for dozens of companies & other private groups every year. Why spend your time trying to learn out how to run a volleyball tournament when we have been doing them for years? Why spend your energy and resources starting a flag league for your corporation when we've already got everything you need? Fill out our interest form here to get the process started! This forum is intended for captains & players looking to fill team spots, find subs or find a team for Players Sport & Social Group Dodgeball leagues. All other posts will be removed.